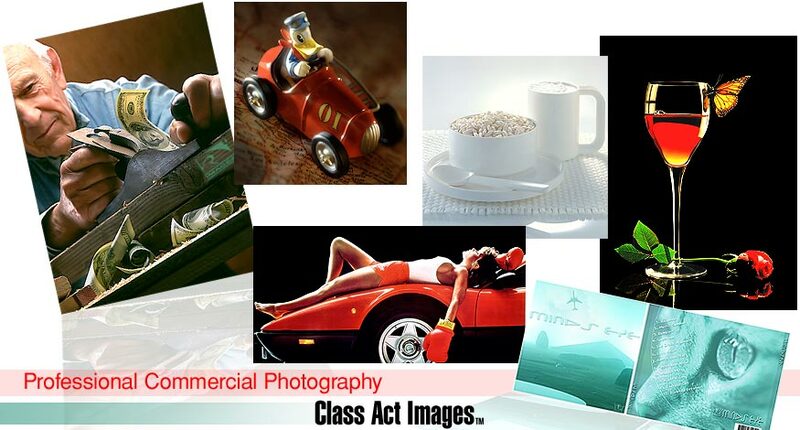 ClassActImages.com is a portfolio of Ray Nichols' Photography. Please visit our gallery and other areas of the website. Industrial Photography, Architectural Photography, Events Photography.